With constant advances in technology, small to mid-sized businesses are oftentimes unable to afford updated and current IT technology and services. However, outdated IT technology can be catastrophic to a smaller business should something like email security be compromised or the databases and servers crash unexpectedly. While these companies usually don’t have the payroll to employ their own IT specialists, for those up-and-coming businesses in Los Angeles, Geektek is the perfect IT service solution. 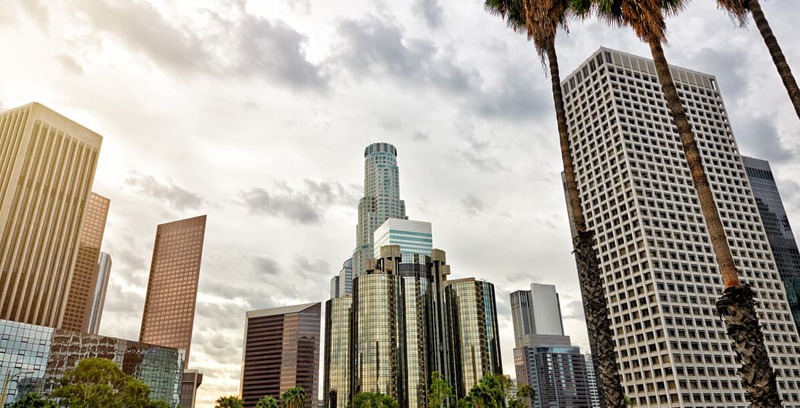 The city of Los Angeles is known as a rising location for tons of start-up and smaller, independent businesses and with so many companies in such close proximity of each other, devising unique IT service solutions will help keep your business set apart from the rest of them. Our IT services and solutions consultants at Geektek will work with you to devise a custom plan based completely on your businesses’ IT needs. That way, your company doesn’t pay for services that you don’t need, keeping your costs down and focusing more on what will help your company. Geektek knows that part of being an above average IT services and solutions provider is in response times, and while other companies may take hours or days to respond but at Geektek, that is simply unacceptable. One area that we strive to set ourselves apart from the rest is by offering superior response time, ensuring that one of our consultants is with you and working on a solution to any issues that should arise, as fast as possible. Whether it’s an issue with your company’s web security or you’re in need of upgrading the servers you use, Geektek’s experts will ensure the process is a smooth one, providing exceptional customer service and making sure that your company’s IT service solutions are resolved promptly.